Home / News / NTR, Puri Jagannadh back again! 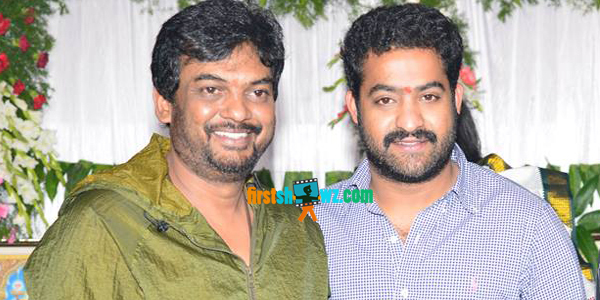 NTR, Puri Jagannadh back again! Young Tiger NTR and dashing director Puri Jagannadh recently teamed up for blockbuster hit Temper, and the now the duo set to team up once again for yet another commercial mass entertainer. Puri Jagannadh has narrated a storyline already and has got NTR’s nod for the project, and the film will hit the sets after the actor wraps Janatha Garage with director Koratala Siva. This is their third combo after Andhrawala and Temper. Puri Jagannadh has also got a nod from actor-producer Kalyan Ram for a new film, which will go on the floors sometime in April. NTR’s characterization in Temper has received lots of praises and Tarak’s fans are waiting to see what Puri Jagannadh has in store for the actor.